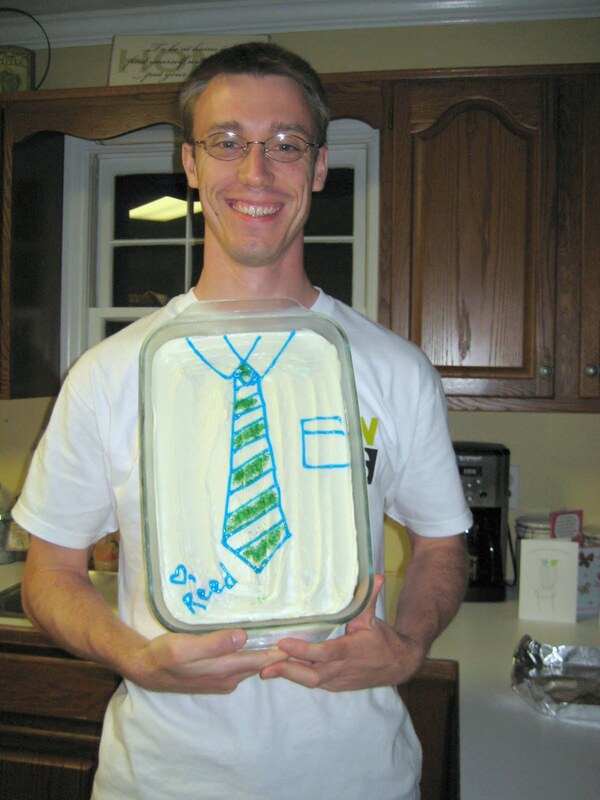 Of course, I can't post my Father’s Day goodies for this year until after they've been gifted on Sunday. (Don’t worry, if you like the idea you can bookmark it for next year!) However, I can safely reminisce about last year's festivities, and then dazzle you with a parade of creative gift inspirations from the craftiest of minds. You game? It reads, "Daddy is my Super Hero"
I gave Matt a card from me, and one from “Reed,” and I don’t actually even remember his gift—we probably told him to take a day to play golf?? Like I've mentioned before, it is not super easy to buy gifts for my hubs. 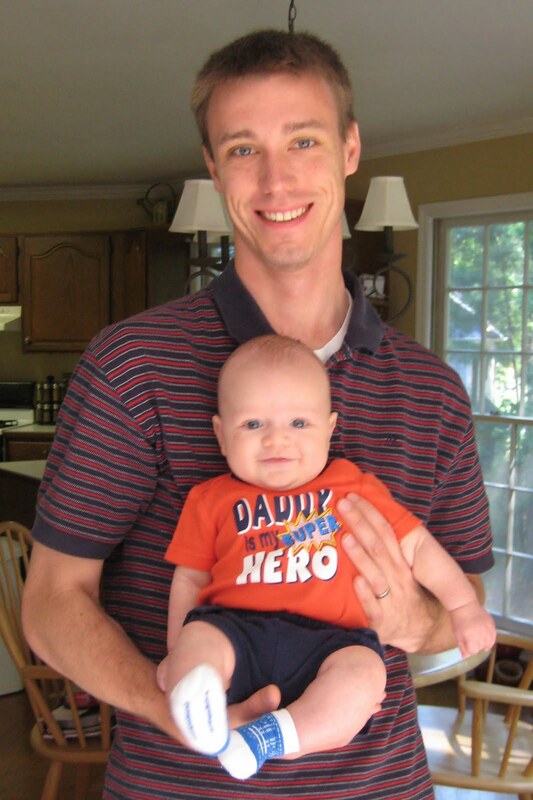 For a golfing Dad, this green-themed gift that Lindsey from Inspiring Creations shared at tatertots & jello is simply perfect! 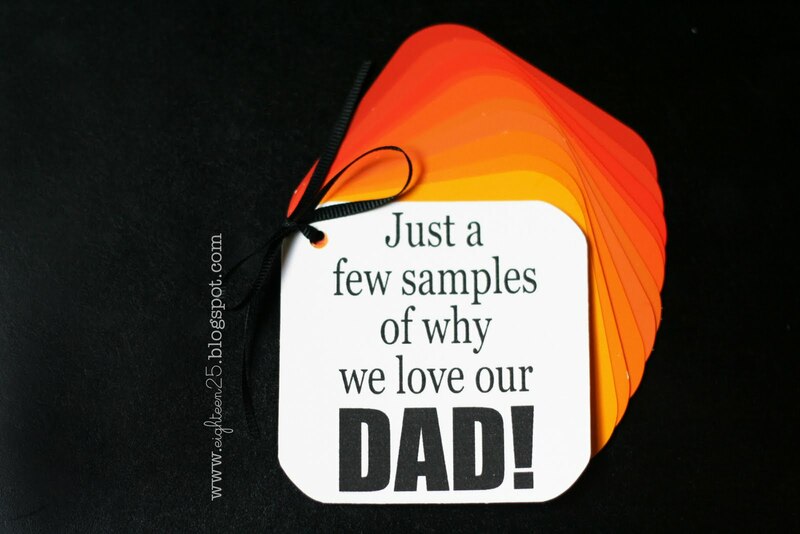 Also check out “Sampling of Why We Love Dad” at eighteen25. So so cute and very adaptable! Oh me, I just LOVE this. Framed Hand Prints from Tres French Hens. 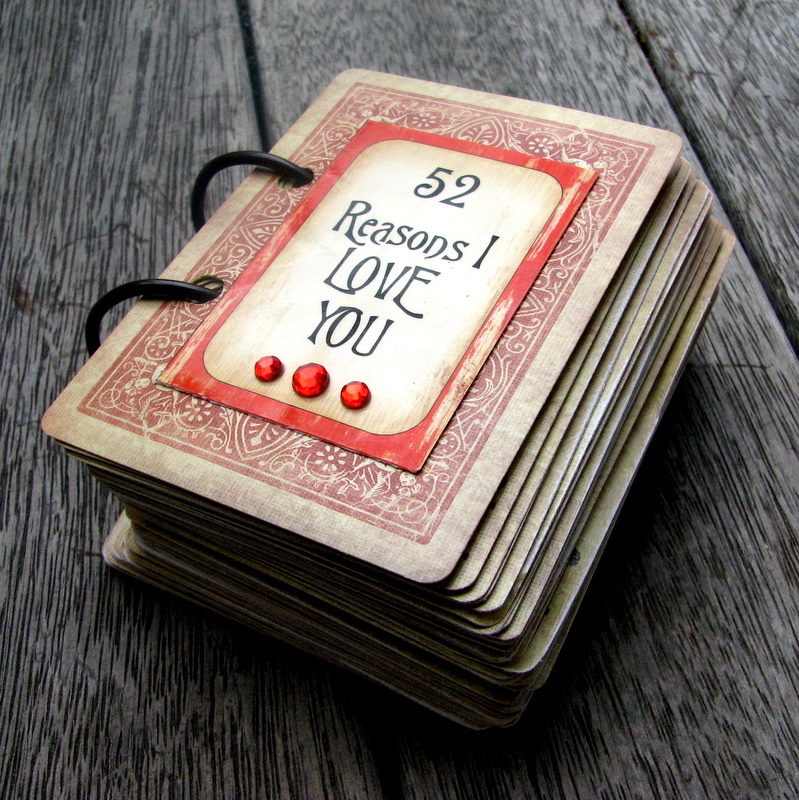 I will probably make this for myself! 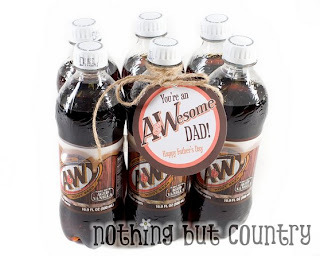 These AWesome Dad labels for part of a gift basket for Dad at nothing but country are great! I have a soft spot for corny. :) And I bet you could come up with something similar to go along with a favorite treat of the Dad you are celebrating! 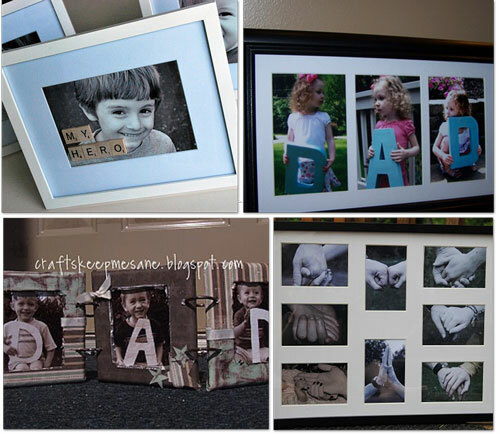 Also check out Tip Junkie’s 28 Father’s Day Activities and Homemade Gift Ideas for more fun projects!